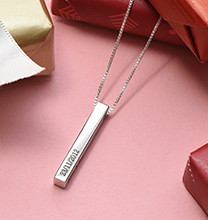 Bar necklaces are always stylish and now mums and daughters can enjoy this style trend with the Bar Necklace Set for Mums and Daughters. 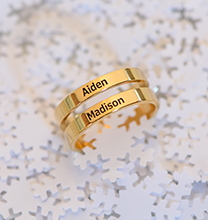 This beautiful mother daughter gift can be easily personalised with any message you would like. 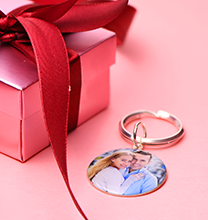 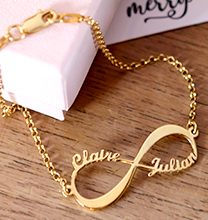 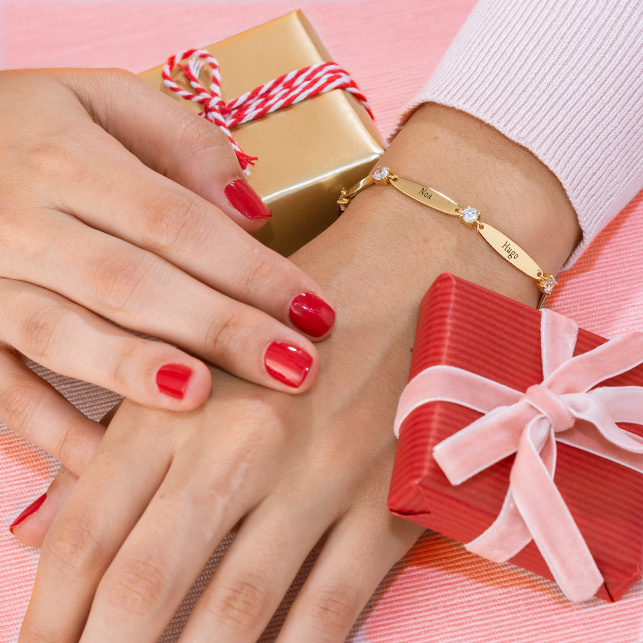 You can engrave the same thing on each necklace or something else, all you need to do is make it special. 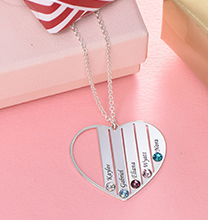 If you are a daughter looking for Mothers Day gift ideas and that perfect gift for mum, this set of mother daughter necklaces is perfect.